Jennifer B. Bell, age 73, of Lebanon, TN, passed away on Monday, August 20, 2018, at Tennova Healthcare in Lebanon, TN. She is preceded in death by her parents, Dudley Brewington & Katherine Sanders Brewington; her husband, Joe W. Bell; brother-in law, Bill Bell; and sister-in law, Linda Bell Harlan. Survived by son, Jody Bell; sister-in-law, Barbara Bell; and numerous loving nieces, nephews, and cousins. Jennifer was a 1962 graduate of Lebanon High School and member of College Hills Church of Christ. 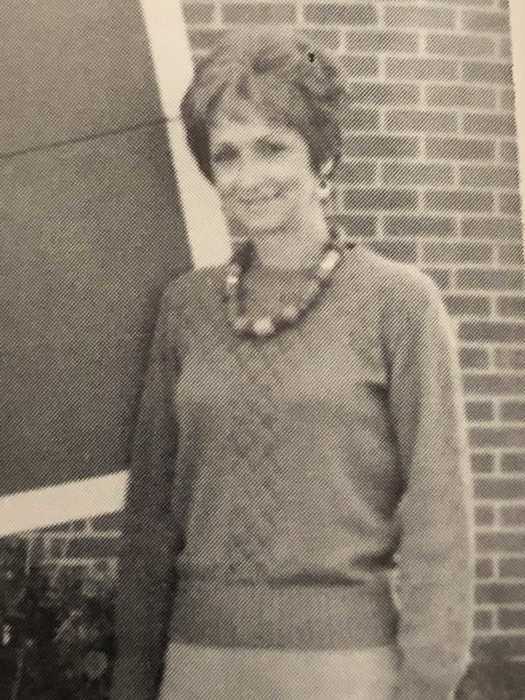 She was employed as Lebanon High School's Secretary during the 80's and completed her husband's term as Tax Assessor from 1999-2002. She had a passion for horses, barrel racing, and the Historical Speciality of Western Pleasure Class. Arrangements are being handled by Partlow Funeral Chapel, 602 South Cumberland St., Lebanon, TN where the family will receive friends from 11:00 AM to 2:00 PM, Thursday, August 23, 2018. Graveside services will follow at Wilson Co. Memorial Gardens at 2:30 PM, Thursday, August 23, 2018. Services will be officiated by Bro. Johnny Markham & special friend, Jimmy McDowell. Active pallbearers, William Bell, Rob Bell, Matt Bell, Tim Burroughs, Bev Spickard, Jimmy McDowell, Lee Harlan, & Jeff Lasater. PARTLOW FUNERAL CHAPEL (615) 444-7007 OBITUARY LINE (615) 444-7700.